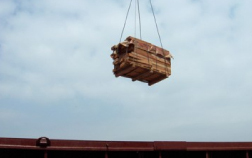 REZKOZAN IMPEX SRL is a company with tradition in processing and trading wood, based - from the very beginning - on the premise to offer quality lumber and services at competitive prices. 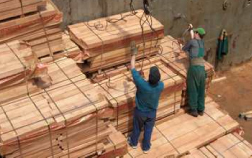 We have successfully lived up to this premise, being able to offer lumber according to the most exacting quality conditions in the entire world. 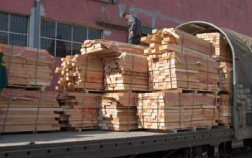 Our company is private, with foreign capital, located in the south-eastern part of Romania, in the maritime town of Constantza, our yearly export capacity being of 50 000 cbm lumber.